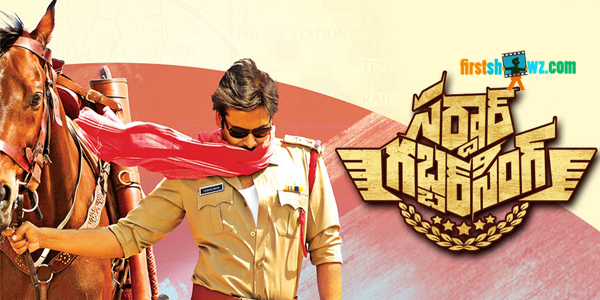 Listen Sardaar Gabbar Singh Full Songs online featuring Pawan Kalyan, Kajal Aggarwal in lead roles. Devi Sri Prasad composes tunes to this action entertainer and directed by KS Ravindra aka Bobby. North Star Entertainments along with Pawan Kalyan Creative Works produced this film in association with Eros International. Sharrat Marar, Sunil Lulla and Pawan Kalyan are the producers.